Spring is a time for new beginnings and what better way time to redecorate your homes then in spring. A burst of color, blooming floral patterns and a few zesty ideas can transform your homes from mundane to bright and welcoming. We present to you home decorating ideas which are easy to incorporate. Whether you are on a budget or on a spending spree, these spring decorating ideas are a wonderful inspiration. Want to enjoy the weather in style. 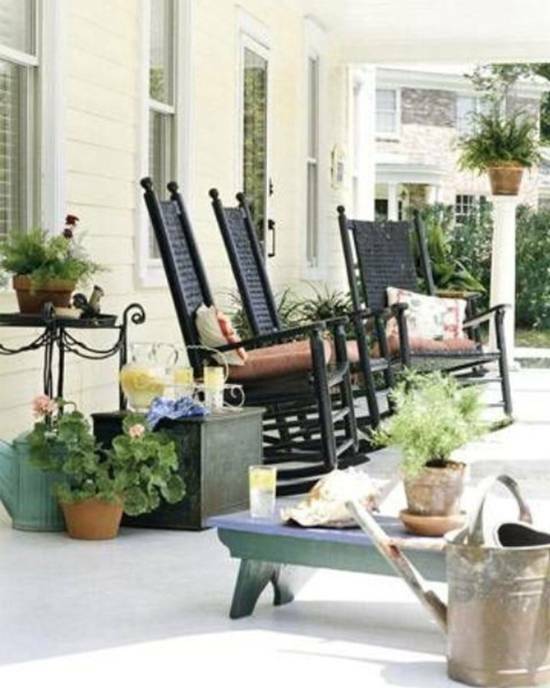 Grab hold of a few potted plants and instill them on your porch to get in tune with nature. It’s pretty simple and easy and doesn’t require a great deal of effort either. Just make sure you keep your plants looking fresh by watering them often. Let the lushness of spring into your dining rooms to make them appear all the more welcoming. Whether it’s a group of friends you are having over or just a regular family lunch or dinner make sure to use beautiful flowers in colorful vases. What’s more spring is the best time to take down the curtains and enjoy the lovely and beautiful look of the blooming flowers outside your homes. 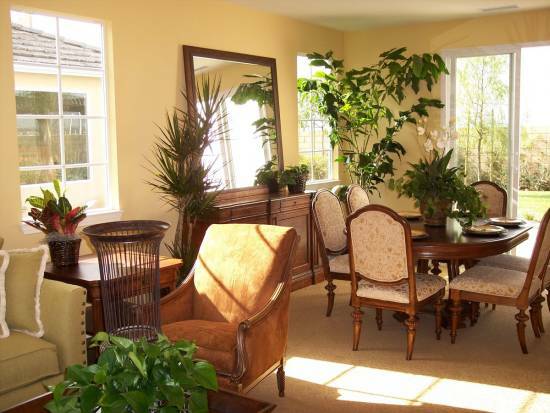 Indoor plants are a great way of adding a zing to your homes. These plants come in a variety of shapes and sizes. What’s more they are pretty easy to maintain as well. 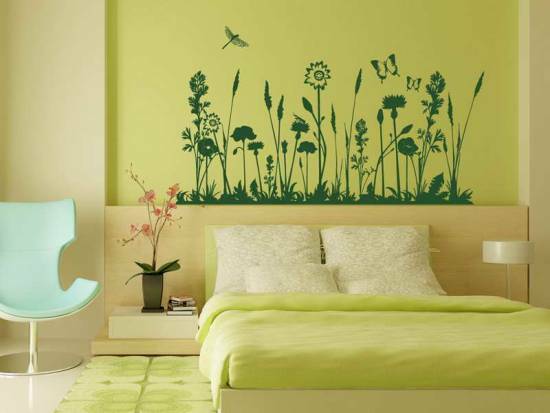 When decorating a girl’s room for spring, make sure to use floral designs with bright and exquisite colors. This lovely bedroom is a good example and is sure to appeal to all young ladies. You can make use of paintings to make your home look ready for spring. Pictures with flowers or simply everyday spring images of chirping birds or butterflies can light up a room and give it more depth. 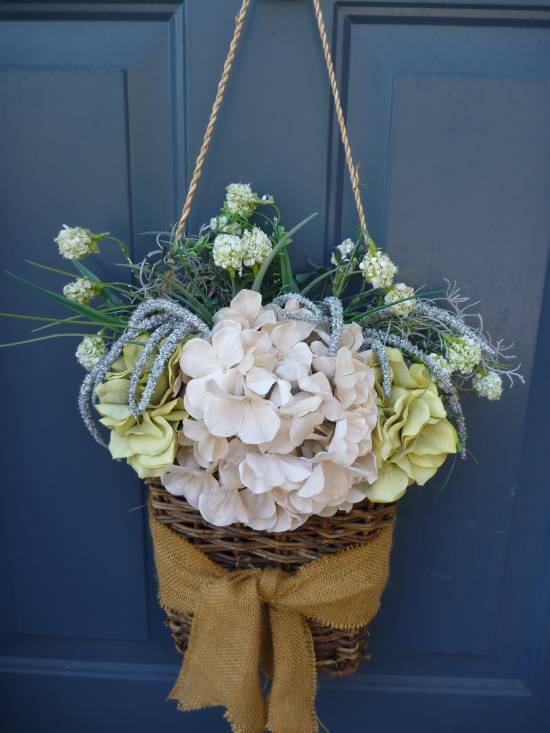 Put up a welcoming hanging wreath for the door to signify that you are welcoming spring in your own special way. Make sure to make the floral wreath look attractive using bright and colorful flowers. 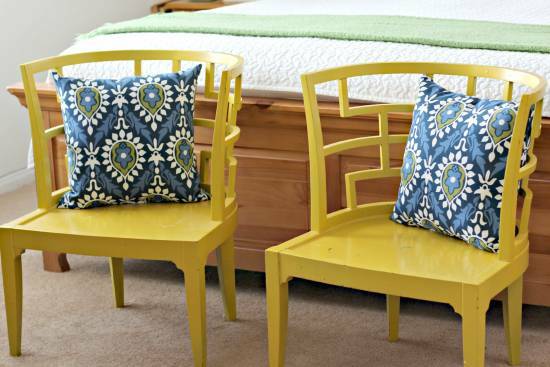 Toss in a few brightly colored cushions on your chairs and sofas to add a special colorful zing to your rooms. Is there a hidden artist in you? 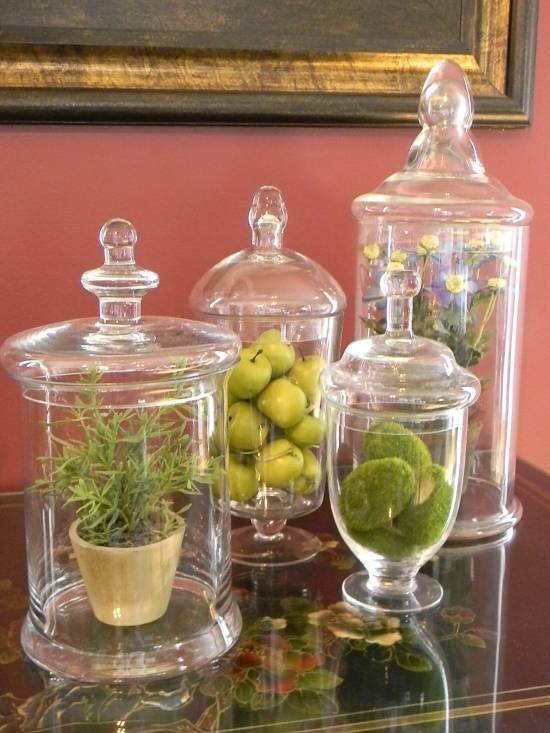 Make use of large mason jars and paint colorful flowers or patterns on them to add an instant appeal to any room. 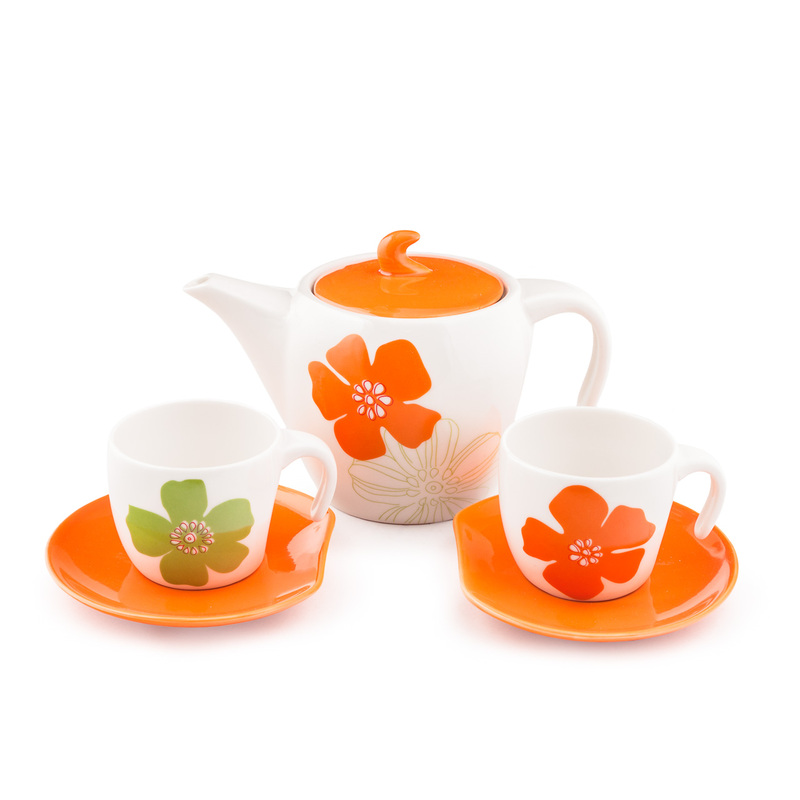 Beautiful tea pots and lovely cups can add an instant appeal to your dining table. You too can invest in a few pieces of china to add that special touch of spring. Are you fond of rock gardens? 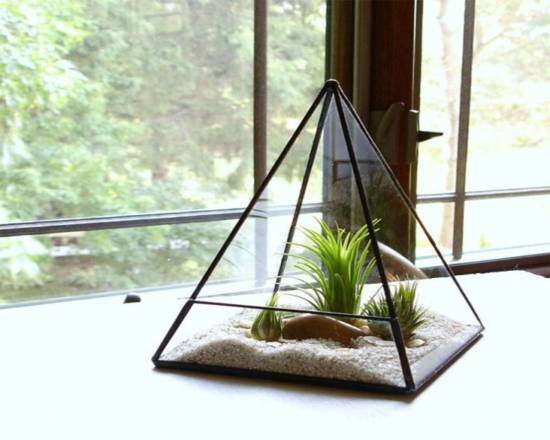 Now you can create your very own mini rock garden in a glass jar or any shape. Take a look at this one for some inspiration for spring house decoration. Wallpapers add a touch of glamor to bare walls and make homes look welcoming. Choose from a variety of designs available to make your home look ready for spring. 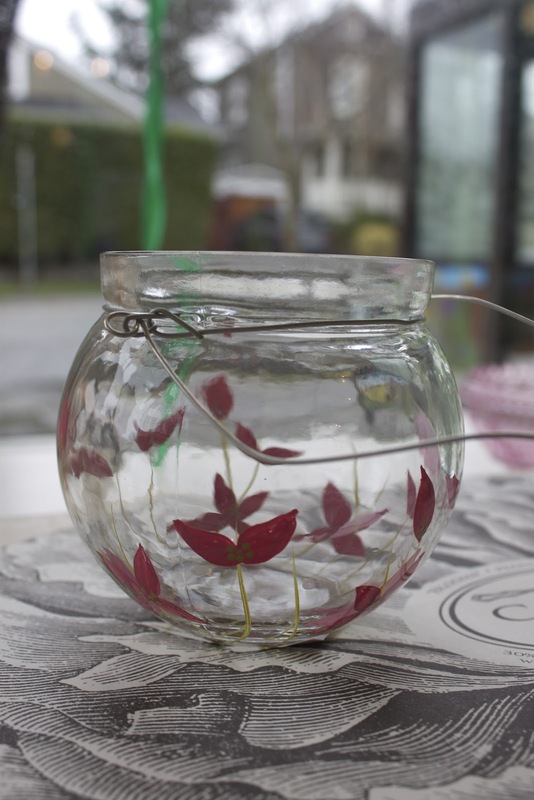 This is a great way to involve your kids for spring house decoration. They would love the fact that you have asked for their help. 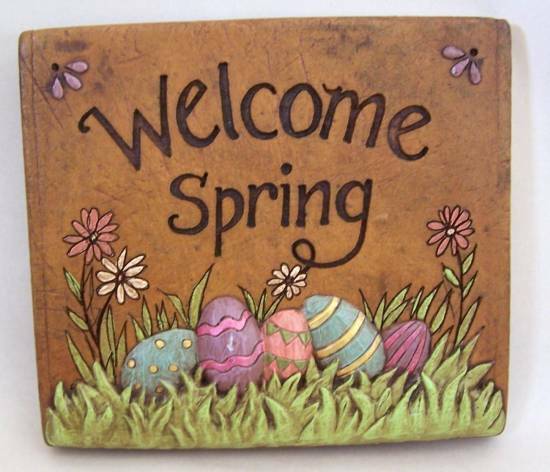 So get out the kid’s crafts supply and get them to create their very own welcome spring sign. This fresh and innovative idea works well for just about everyone. You can use artificial plants or fruits for a long lasting impression. If you are using fresh produce make sure that you water it or consume it within a few days. Nothing can cheer you up more than the sight of lovely flowers placed near the kitchen window. Make use of beautiful tiles with floral designs to make your space look welcoming and beautiful. These classy tiles make a statement of their own and show that your home is definitely spring ready. A brightly colored wall can add a depth to your bedrooms. 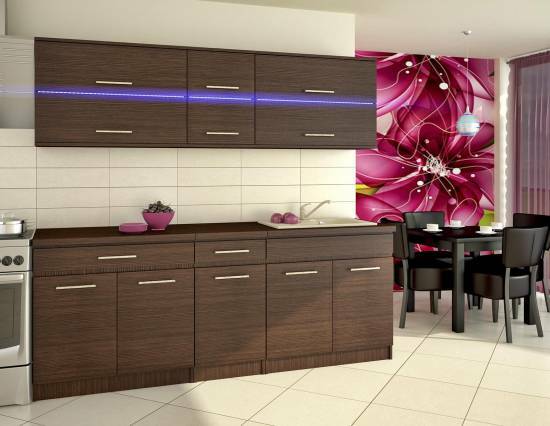 You can make it appear striking by making use of background motifs which can be painted onto the walls. When you are decorating the whole house for spring why leave your bathroom out of it. 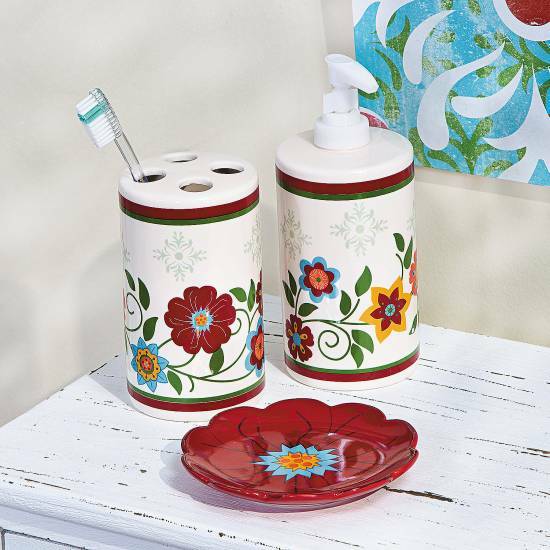 Buy some spring inspired accessories like this lovely tooth brush holder and soap dispenser. These lovely metallic butterflies add a magical touch to your home walls. Invest in a few good pieces which appeal to you aesthetically. This striking runner is an example of scenic splendor. 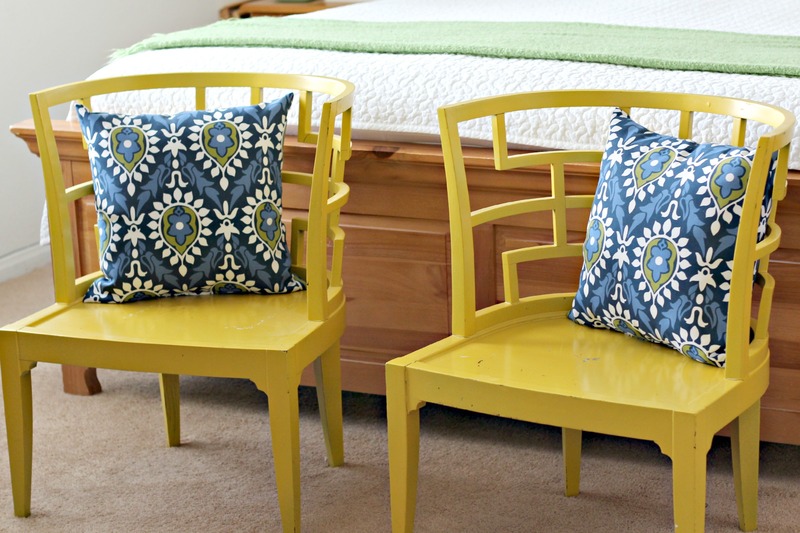 Use brightly colored runners in your homes to enhance its beauty. You can take inspiration from this wonderful DIY idea. 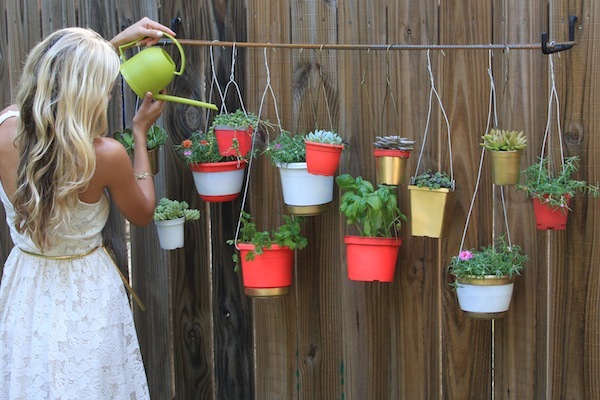 All you need is a set of pliers which will help you bend the hangers into smaller hooks on which you can attach a couple of pots. You too can easily decorate your homes for the coming spring season using the above mentioned home decoration ideas. 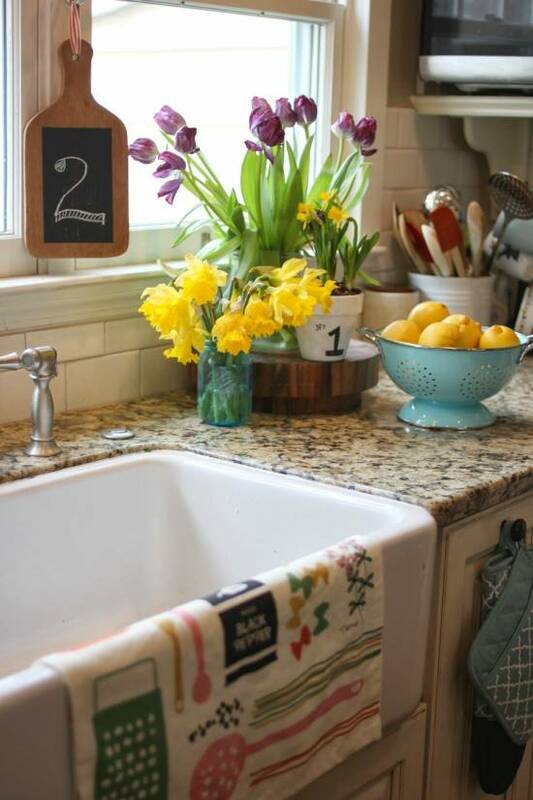 Be inspired from all these spring décor ideas without using a great deal of cash. Some of these are pretty easy to incorporate and only require very little effort.